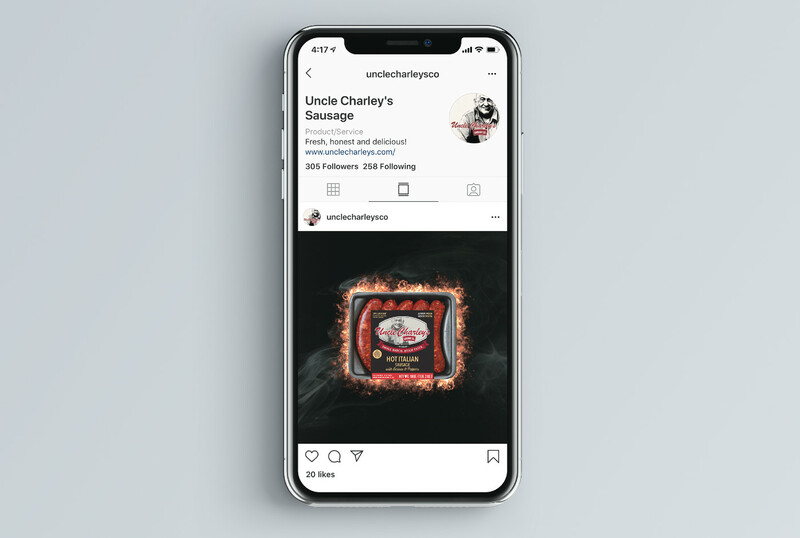 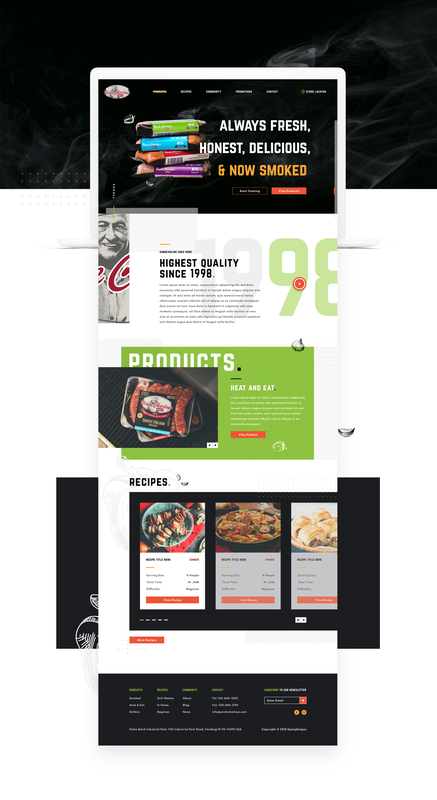 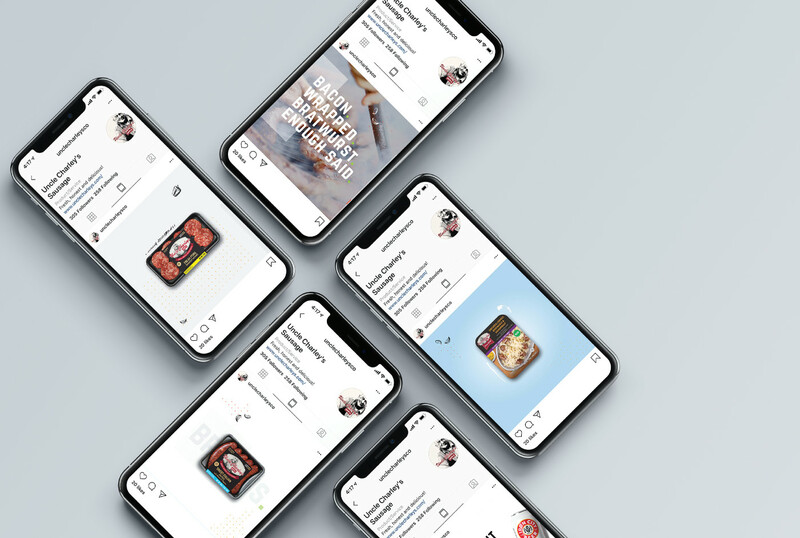 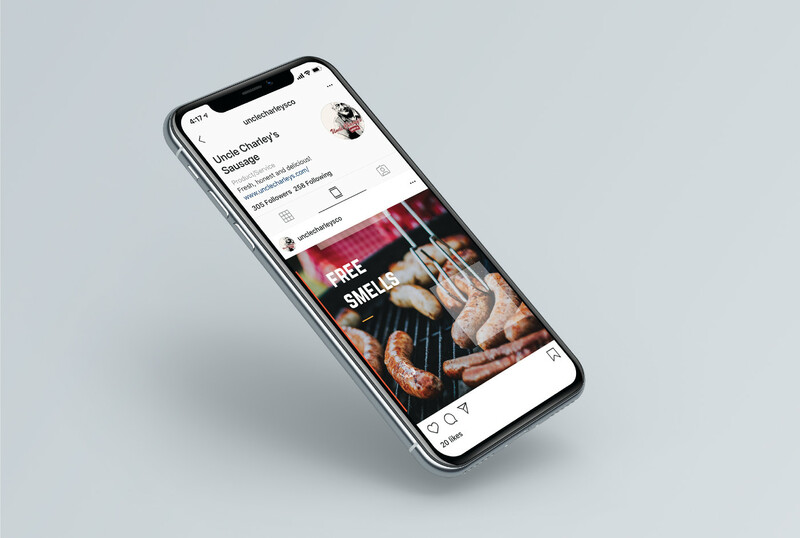 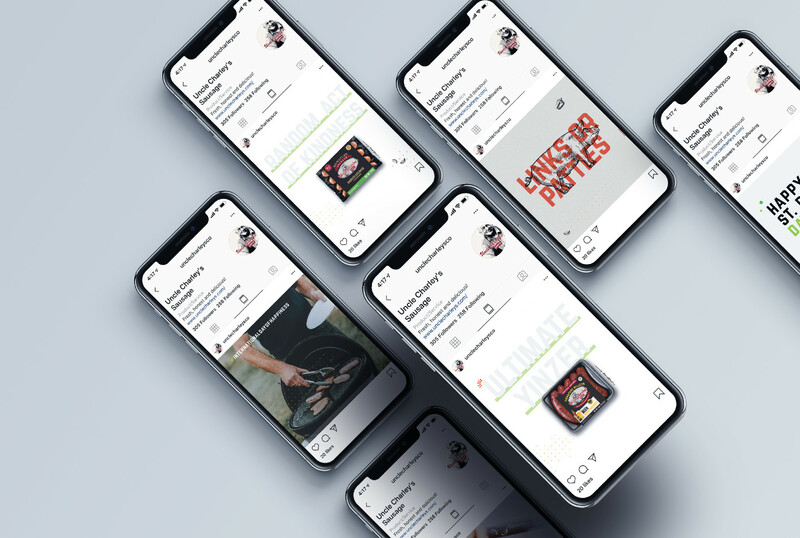 Locally owned and regionally distributed Uncle Charley’s Sausages put Sparq up to the challenge of growing their Facebook presence and bringing the hometown favorite into the digital age with social media based brand awareness and engagement. 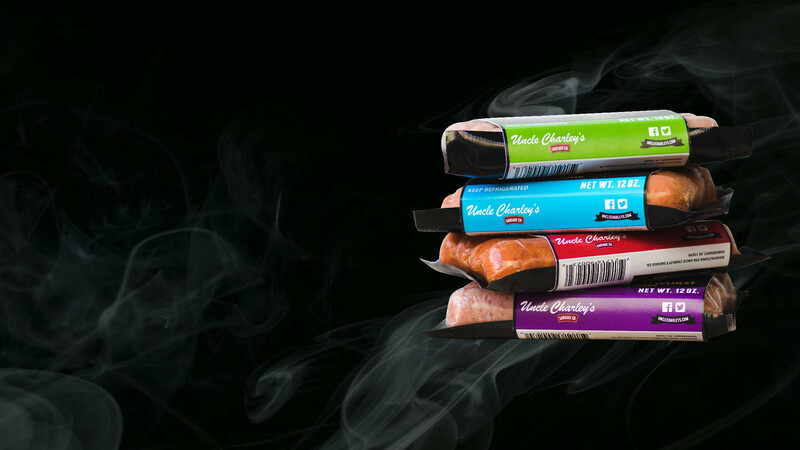 Using high quality and professional done food photography in house, paired with a year-long social media strategic which keyed in on video production, unique content, voice and tone, coupon campaigns, and creative insight Sparq Designs was able to bring Uncle Charley’s into a new era tapping into its existing loyal customers that use social media and introducing their brand to new consumers whose parents know and love the sausage. 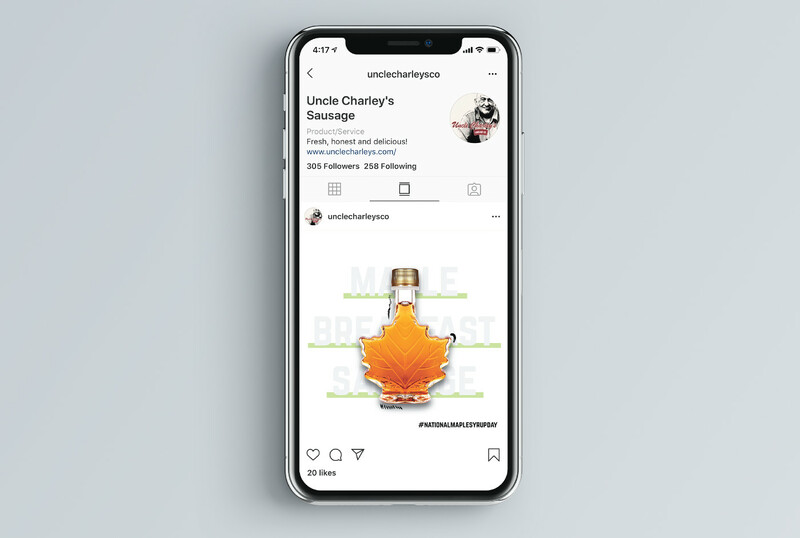 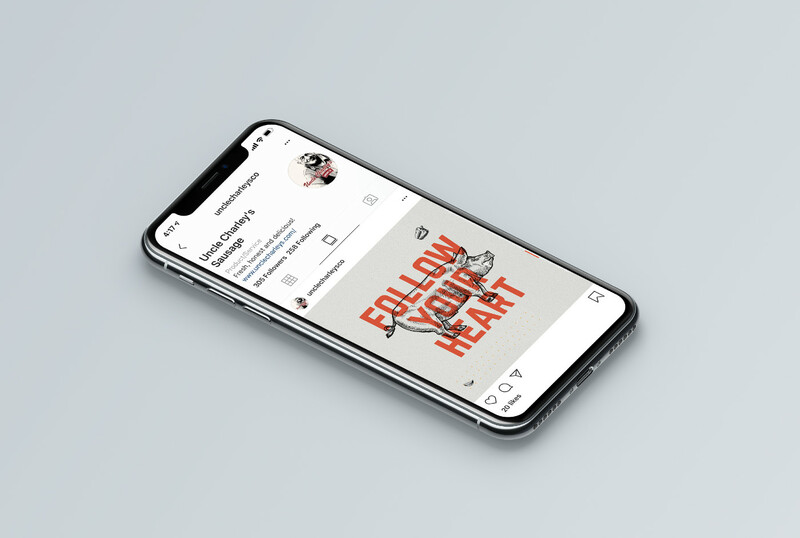 Through various holiday marketing, coupon campaigns with consumer data collection, and the new niche branded content campaigns with Pittsburgh influencers the Uncle Charley’s brand is officially part of the social networking era with incredible numeric results throughout their first year of true social media strategy.